Global diamond giant De Beers Group announced Tuesday it is implementing an updated model for the allocation of rough diamonds by its primary distribution arm, Global Sightholder Sales (GSS), for the March 2015 to March 2018 contractual period. The fresh model, said the Anglo American (LON:AAL) unit, involves a new method for determining GSS’s rough diamond customer base, with a simplified, compliance and demand-based customer qualification process being introduced. The world's largest diamond miner by market value also said it will adopt a more flexible sales approach, through which non sightholder diamond businesses would have opportunities to buy rough diamonds from GSS. “The more rigorous financial and existing ethical compliance requirements will also help to reinforce third-party confidence in the strength and transparency of GSS’s customer base,” De Beers Group CEO Philippe Mellier said in the statement. This is not the first innovation to rough diamonds sales De Beers introduces this year. In January, the firm said it has not ruled out an expansion of its Victor diamond mine in Canada. 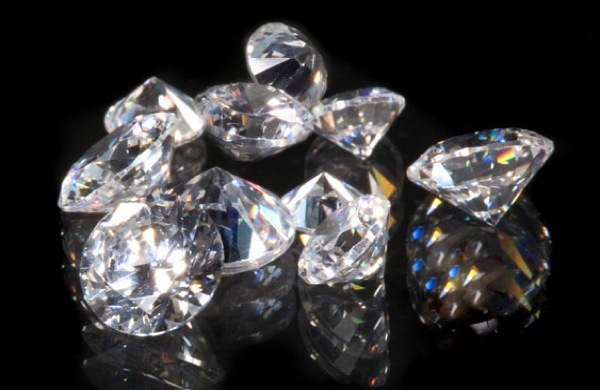 In March, it revealed it was looking to tap into the new markets, landing later a new diamond exploration license in Angola, the world’s fourth largest producer of diamonds by value, and sixth by volume. Around 90% of De Beers’ total rough diamond availability by value is sold through GSS.